Honouring Aaron Memorial Match 2016 at Claughan GAA. 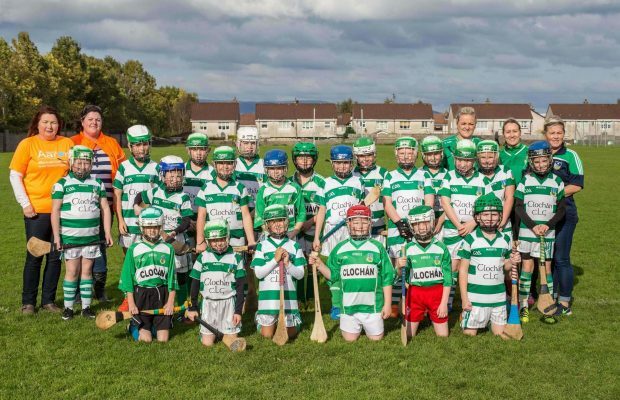 Honouring Aaron hosted the annual Honouring Aaron Annual Memorial Game in memory of Aaron O’ Flaherty in the Claughan G.A.A grounds on Tuesday, 11 October. 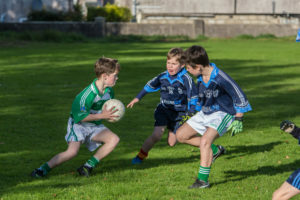 Claughan G.A.A, Aaron’s local G.A.A Club played Milford National School, in a fundraiser game – a game of Hurling was played in the first half and a game of Football in the second. The weather stayed dry for the match, although a cold heavy wind swept across Claughan G.A.A. grounds which made it a tough game for the young players, who still played to the best of their ability in what was a close, tough game that was played in great spirits and good fun. Honouring Aaron Memorial Match 2016 was a well attended game, supporters were treated to coffee and biscuits at half-time and the winning team on the day was presented with a trophy. 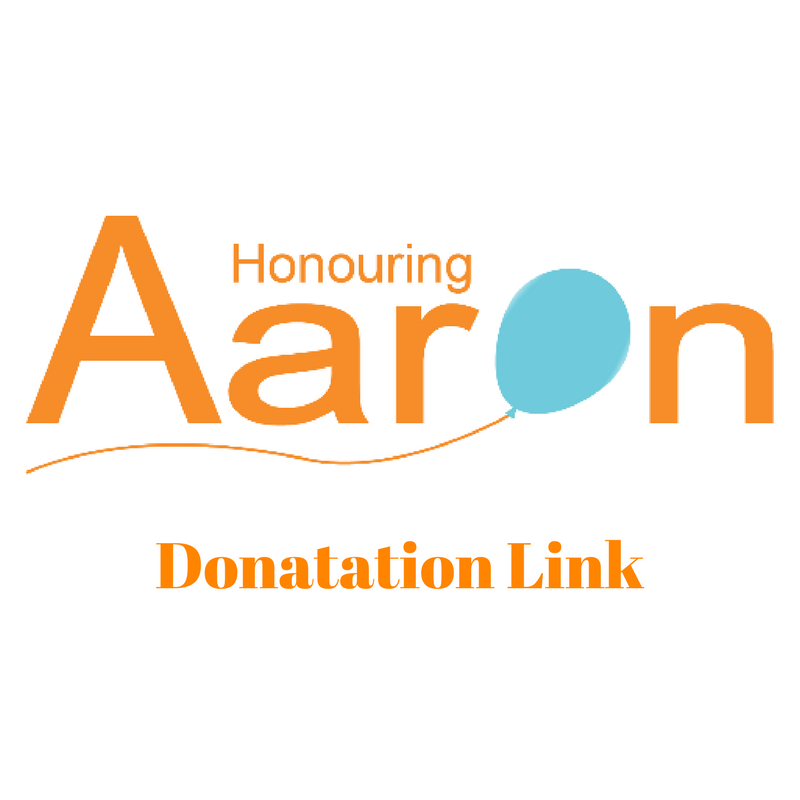 Honouring Aaron works in association with a number of charities to raise funds. Currently, Honouring Aaron works with Temple Street Children’s Hospital, Sophie’s Journey Foundation, Ian’s Trust and The Blue Box. Honouring Aaron was set up In memory of Aaron O’ Flaherty who sadly passed away in May 2014, Temple Street Childen’s Hospital is where Aaron O’Flaherty tragically passed away in 2014. Temple Street is important to Honouring Aaron and has been a chosen charity for the past two years. Founder of Honouring Aaron and Aaron’s mother, Cecilia O’ Flaherty, is grateful for the work and support shown by the people of Temple Street during such a traumatic time. You can find more information on Honouring Aaron, here. Here you can read about last year’s Honouring Aaron Memorial Match.